We've had a facelift, and we look stunning! The 'New Look' Guildford Hotel is now the place to go for fun, food and fabulous entertainment! There's something for everyone from Zumba to Ping Pong so come down to the Guildford Hotel-it's your new local. 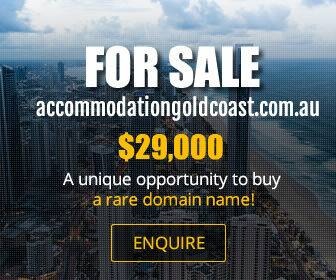 Originally opened in 1926, the Guildford Hotel is still going strong. 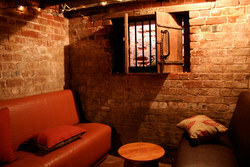 Its friendly staff and warm atmosphere have helped make it the place where locals love to meet. Described back then as ‘Guildford’s Palatial Hotel’, the Guildford glory continues today, having been awarded the prestigious Australian Hotels Association (NSW) Award for Excellence in Best Redeveloped Hotel category. However, some things have changed over time, customers can now not only enjoy a drink but a delicious meal too and can choose from many different entertainment options. The team have worked hard to bring you the best choices in food and leisure-we have listened to what our customers wanted and have proudly delivered. The bistro boasts a delicious back to basics ‘pub grub’ menu with takeaway available for those patrons on the run. The entertainment options cater for all age groups and include everything from pub ping pong to trivia nights, family friendly market days and Zumba classes. The Rose & Crown is not just a pub but a complete venue with easily one of the best beer gardens in the country as well as its renowned 1841 Bar & Restaurant. When you add to this the Posh Convict Lounge and Bar - the Rose & Crown now offers dining patrons a range of comfortable boutique-style surrounds for all occasions and the finest of modern Australian food seven days a week. With it's delightful eclectic classically-inspired décor, the 1841 Garden & Restaurant is acclaimed both for its ‘gastropub’ style of food, using a large proportion of locally grown produce and vast local wine selection and also for it's friendly service. A lazy afternoon or evening spent in the Rose & Crown Garden or the celebration for that special occasion should always include the sampling of our culinary delights. There are of course our daily specials including Tasting plates and home made soups with crusty local sourdough. To complete your dining experience we offer our mouth-watering house made desserts or cheese platters, tea, coffee or quality ports and sweet dessert wines. The Rose & Crown is the perfect venue for casual get togethers or formal gatherings with an ambience and a menu befitting the magnificent Swan Valley region. Whether you want to kick up your heels and be entertained or relax and dine out with friends and family, pop in to the Woodbridge Hotel where there’s something happening every night of the week. The Woodbridge Hotel offers high quality pub meals seven days a week for lunch and dinner and a great range of weekly music acts. 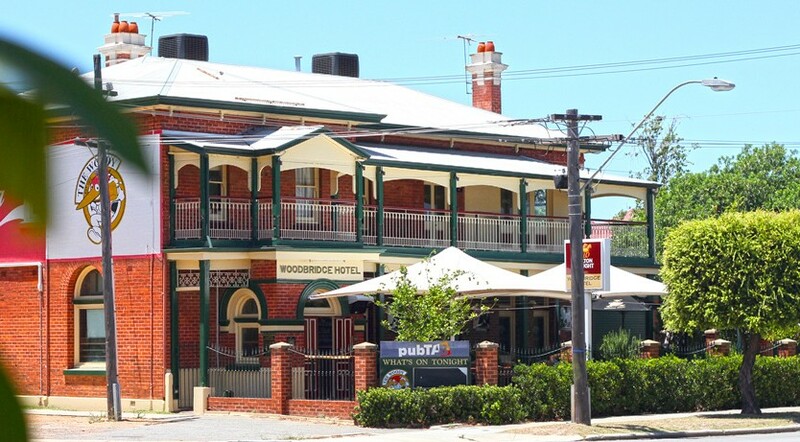 Housed inside a gorgeous federation style building, The Woodbridge Hotel looks quaint on the outside, but on the inside beats the heart of a fresh contemporary pub bistro. With a great menu, rockin’ local bands, fun trivia nights and kareoke nights, The Woodbridge is more than meets the eye. If you’re hungry or just a bit peckish, The Woody has an extensive menu that caters for all tastes. There are tasting plates, delicious pastas, soups, sandwiches, burgers, kids menu options and much more! All food is prepared fresh by the Woodbridge chefs from local suppliers. The Woodbridge always has a fantastic line-up of local music acts each and every week. If youre looking for a fun night out with great tunes, a great crowd and a friendly atmosphere then head down to The Woody. Check out the events page for a complete list of what’s on this week. A gem in Guildford, this hotel has always got something happening to keep the regulars entertained. 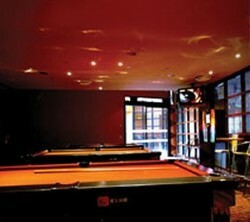 Saturday nights are full of action with karaoke, cheap cocktails and a pool comp on the calendar. 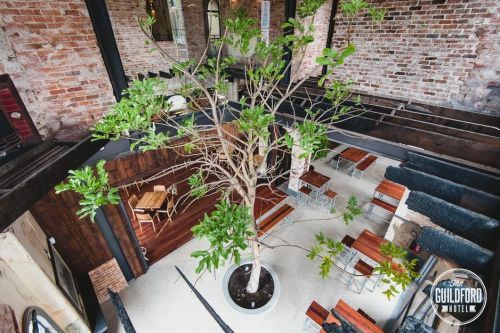 Built in the 19th century with a heritage belvedere tower and baroque fa&ccedil;ade make-over, the new Guildford Hotel offers a broad and bold beverage list of specially crafted concoctions complemented by a unique share style menu.